Graham Gooch is one of the most successful international batsmen of his generation and has amassed a grand total of runs that made him the most prolific scorer of all time. 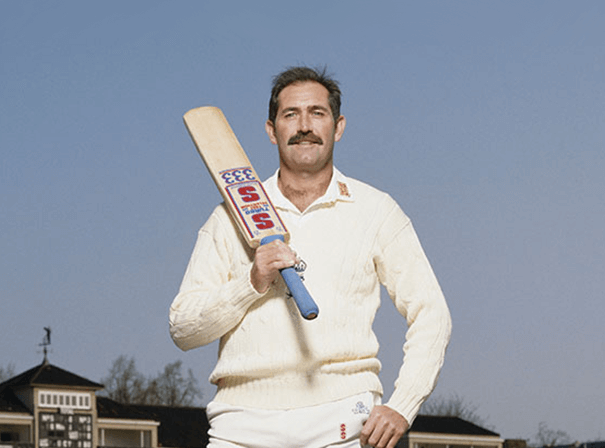 Now a skilled after dinner speaker and in demand coach, Graham Gooch is available for a wide range of public appearances, brand ambassadorial roles and more besides. The records Gooch clocked up speak for themselves – he scored the most test runs for England with 8,900 – the 9th highest total in all of test cricket – and scored the most fifties with a grand total of 66. 56He is also the third highest scorer in a single test innings with 333 runs and is the highest ever scorer in a full test with 456 runs. As such it is no wonder that nowadays he is a batting coach who has worked with England and current greats such as Ian Bell. He also coaches at Essex, the team he made his debut with in 1973 aged just 19. He played for this same county until his retirement in 1997 and helped the team win a major domestic trophy for the first time in their history in 1979 when he scored 120 runs. Gooch made a habit of leading by example throughout his career and had a batting average far higher than most of his peers. As such there could be few better people to come and inspire young batsmen or sportsmen of any type.